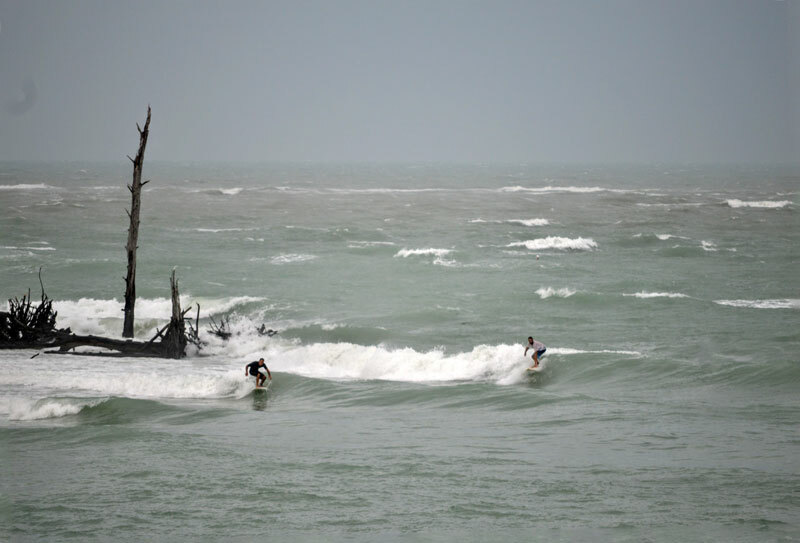 WFL Gulf Surfing Forecast Page | Surf forecast and wave report for the WFL gulf coast. Saturday afternoon chunky and fun. Chest plus and not too windy. Saturday afternoon chunky and fun 2. 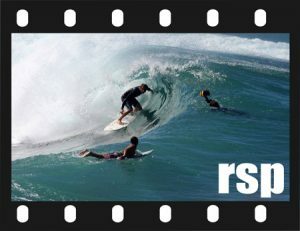 Somebody found a good ‘novelty wave’ yesterday, GC doin’ it! 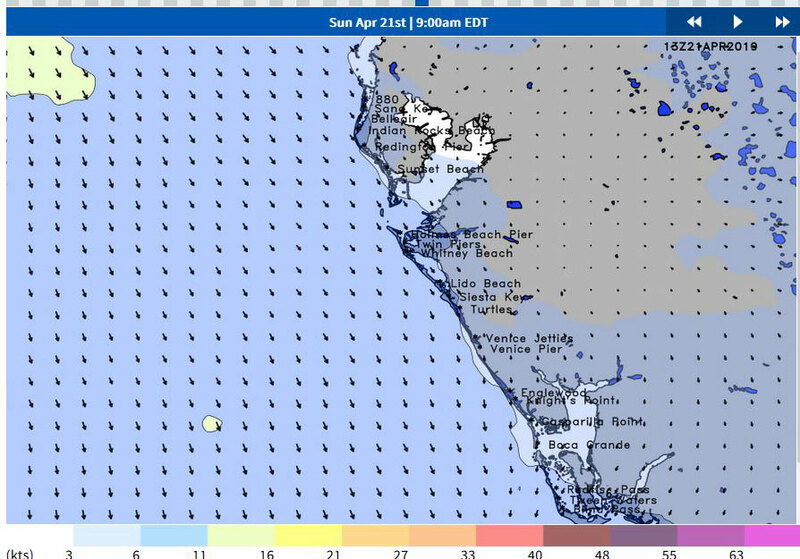 Saturday WFL Notes and Details 9am: Gusty 25knt WNW winds and choppy surf in the head high to OH range this am. Winds are forecast to drop back to 15-20 WNW still gusty. So no clean up really today but plenty of chunky surf. Underneath LA where the west swells come from it’s been blowing for over 24hrs so signs point to a fun day of surf tomorrow. Forecast coming up.